So, lets start with Moon through houses post. Moon represents Mind, Emotions, Mother, Local Government, Peace of Mind, Home Environment, Water, Milk etc. 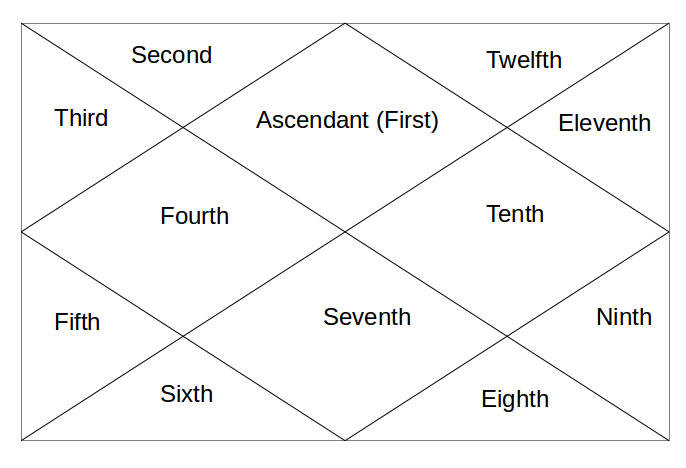 1st house/Ascendant is your self, personality, overall health, life path etc. So, when Moon comes into 1st house, it means your mind is upon yourself. These people can be all about themselves. They constantly think about their own gains, benefits and benefits of their near and dear ones. In one sentence, they can be insensitive towards other people. At times, these people can become self-centered. This positions generally gives a person very selfish approach to life. Now, as Moon also represents Mother, their Mother plays a very important role in their life. Now, this role can be positive as well as negative, but Mother remains the driving force. As Moon represents emotions and from 1st house Moon aspects the 7th house of spouse, they see emotional nourishment from others. .
A position where someone should take care that he/she should not become self-centred. Next - Moon in 2nd house.